Do you have a MacBook Pro? Are you a LEGO fan? Guess what we found for you! 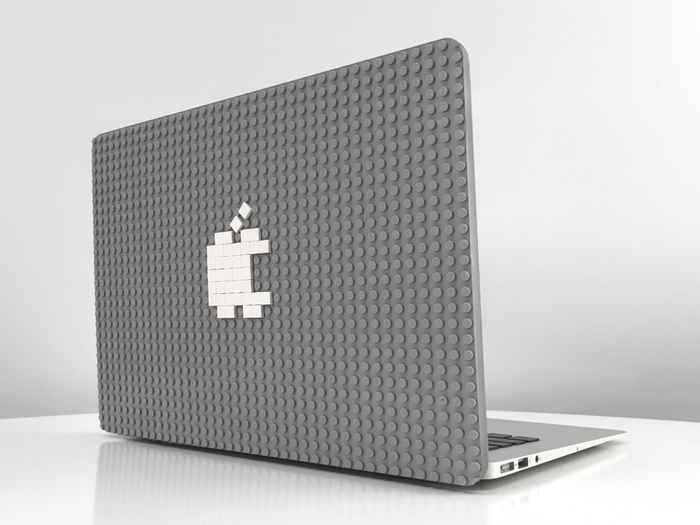 The perfect MacBook case! 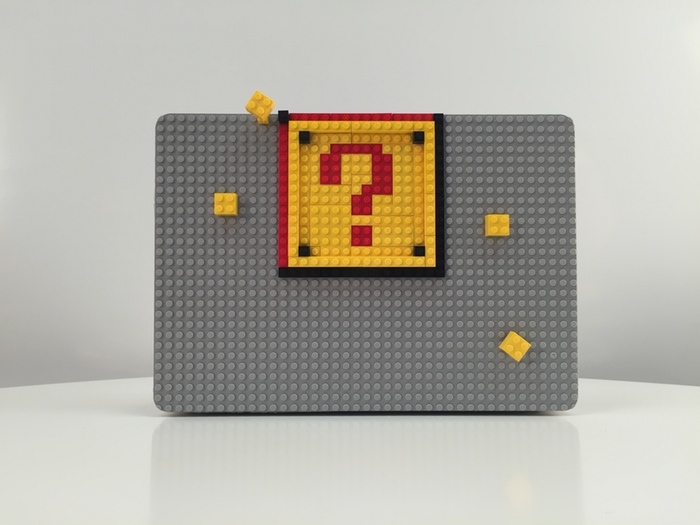 Brik Case allows you to design your own case with interchangeable and snap-able case, and its compatible with Lego. The case now comes in different colors: grey, red, green and clear. With 1 week left, Brik Case has met their Kickstarter goal and is expected to ship in August! Click here to support Brik Case! Don’t forget to follow us on YouTube, Twitter, Pinterest, and Facebook for updates on more deals, tutorials and more! !